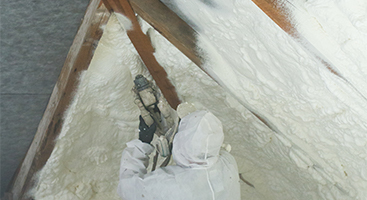 We provide insulation solutions for full houses, conditioned crawlspaces, attics, and pole barns. 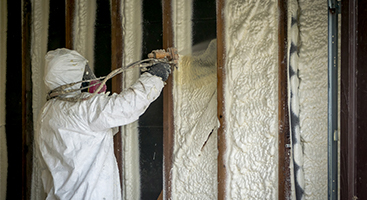 We provide for our clients’ needs which includes: spray foam insulation (open and closed cell), fiberglass insulation, cellulose insulation, insulation removal and disposal, as well as custom projects. 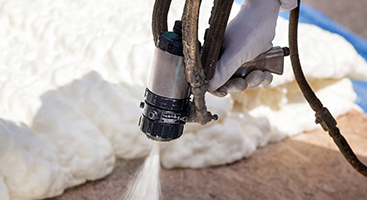 We pride ourselves in doing things the right way the first time.